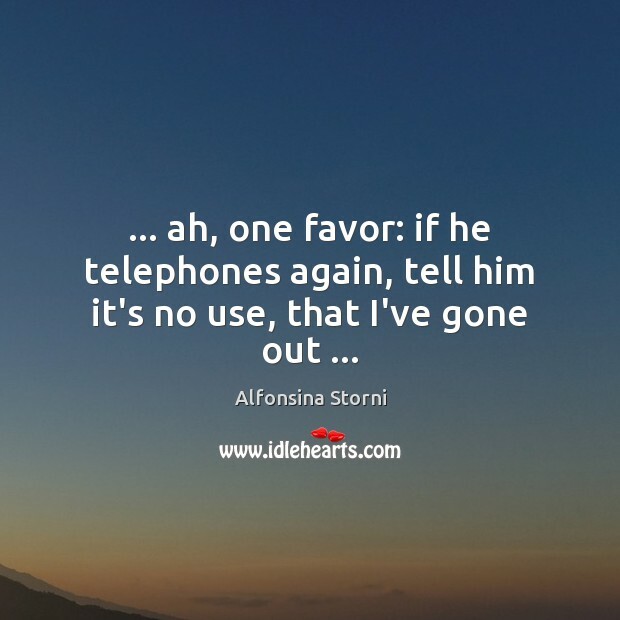 Enjoy the best inspirational, motivational, positive, funny and famous quotes by Alfonsina Storni. Use words and picture quotations to push forward and inspire you keep going in life! 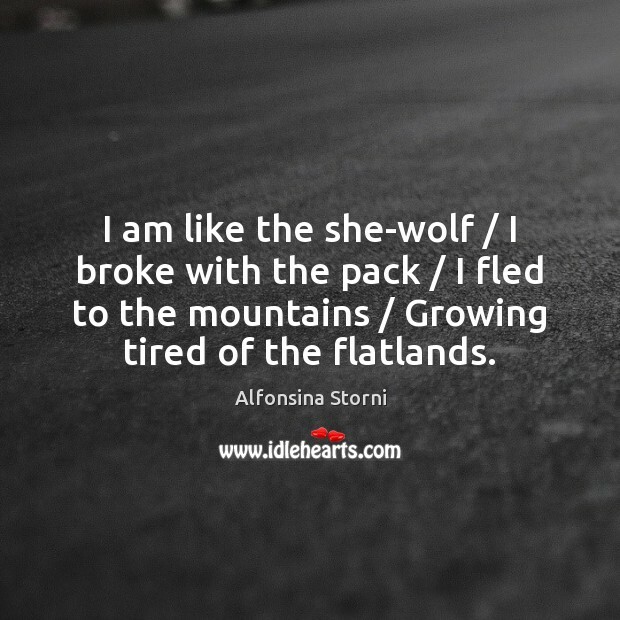 I am like the she-wolf / I broke with the pack / I fled to the mountains / Growing tired of the flatlands.